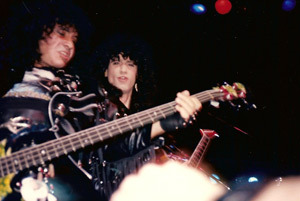 This is KISS live at The Ritz on August 13, 1988, during The Crazy Nights Tour club dates. This a fan filmed clip, with a few jams between the songs. And KISS is on fire. The sound quality is great!